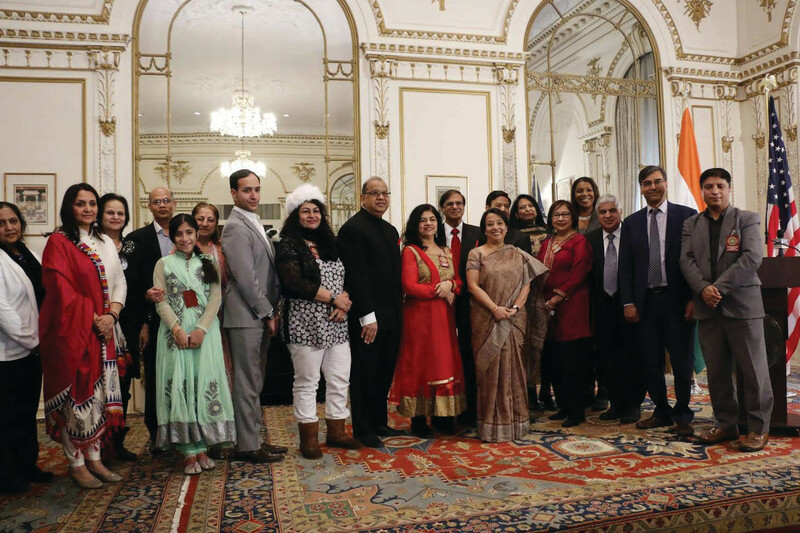 The Consulate General of India in New York celebrated Pravasi Bharatiya Divas 2017 on its premises Jan. 8. 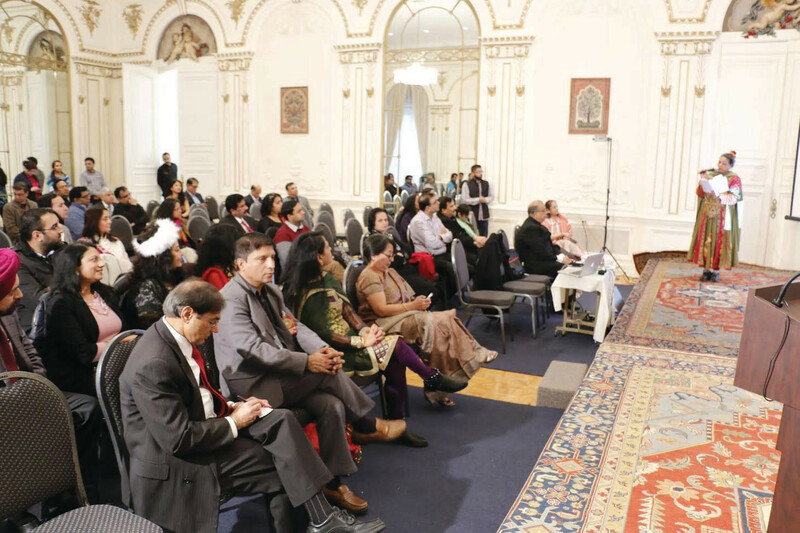 Approximately 70 people including Letitia James, Public Advocate for the City of New York and members of the Indian-American community attended the event, a consulate press release said. 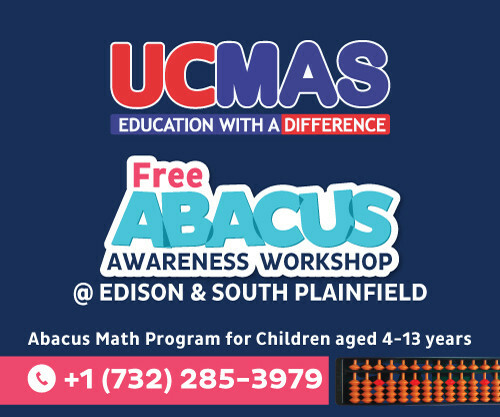 The event was hosted in association with the Association of Indian America. The Pravasi Bharatiya Divas is celebrated Jan. 9 every year to mark Mahatma Gandhi’s return to India from South Africa. 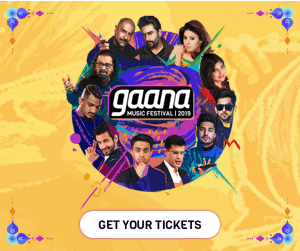 Since 2003, the Government of India observes the day every year to strengthen the engagement of the overseas Indian community with the government, reconnect with their roots and celebrate their achievements and contributions in the development of India. Welcoming attendees at the Jan. 7 event, Consul General Riva Ganguly Das talked about the highlights of PBD. 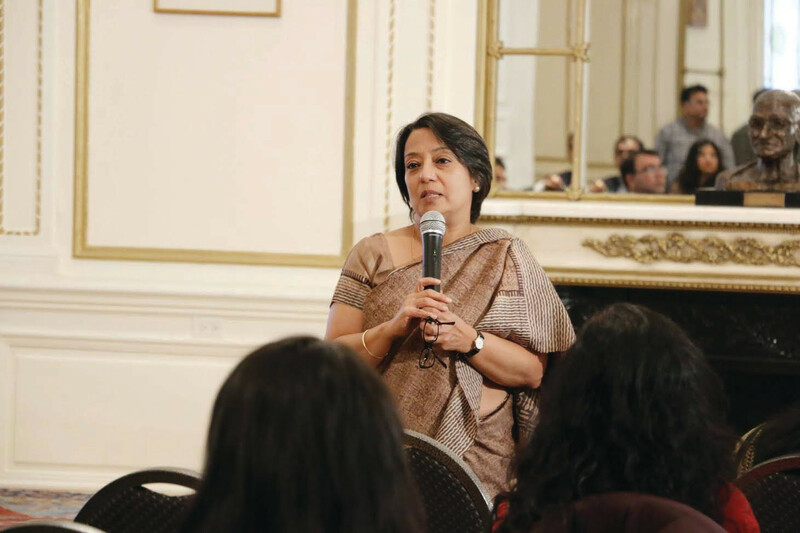 She pointed out that Indian residing in the U.S. have increased in numbers – to about 3.8 million – and have been contributing immensely to the U.S., representing the best of Indian culture, ethos and values. The youth are engaged through these events and encouraged to connect with their roots, the press release quoted her as saying. A short film on PBD as well as the speech of Hon’ble Prime Minister Narendra Modi at the PBD conference in Bengaluru was shown to the audience. The 17th edition of the PBD began in Bengaluru Jan. 7. The three-day Pravasi Bharatiya Divas, billed as the largest convergence of Indian diaspora, began in the country’s IT hub with the spotlight on the role of youth in transforming the society. The ‘Youth Pravasi Bharatiya Divas’ was inaugurated as part of the PBD 2017 with an aim to connect with the youth, the new generation of Pravasis growing up all over the world, the Press Trust of India reported.